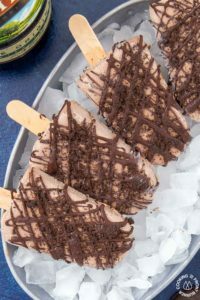 The adult crowd will enjoy these Mudslide Fudgesicles that will remind them of their favorite kid treat with the addition of some Bailey’s Irish Cream. 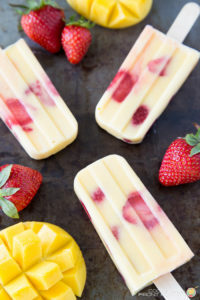 This creamy popsicle is easy to make and a great after dinner treat. Light and refreshing describes this no-bake Frozen Margarita Tart. 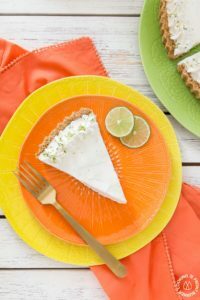 You will love the creamy whipped texture with fresh lime juice, lime zest, triple sec, tequila mixture all piled into a salty pretzel crust. 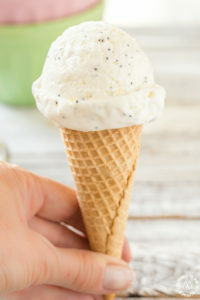 Lemon poppy seed no churn ice cream is so refreshing! 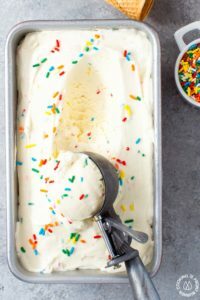 It has fresh lemon juice and zest to give it tangy lemon flavor – a perfect summer frozen treat!! And made super easy, since it is no churn! 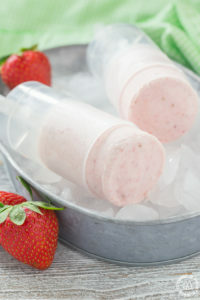 These easy Bourbon Fresh Strawberry Push Ups will become your favorite (adult) summer treat for cooling off! So creamy and refreshing! 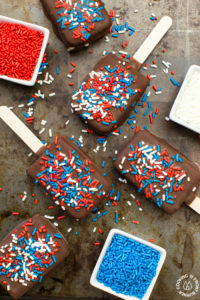 These mini patriotic ice cream sandwiches are so easy to make and perfect for any holiday celebration! Learn how to make your own magic shell topping too! 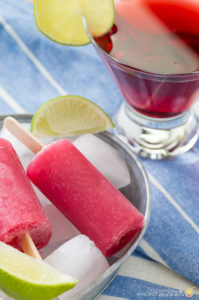 25 SUMMER TREATS TO KEEP COOL! 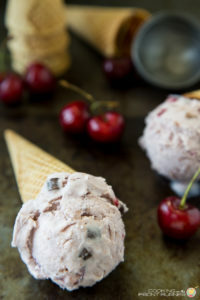 Let’s cool off with this Fresh Cherry Chocolate Ice Cream. You will love the fresh cherries and chunks of chocolate.